Buy a Replacement Hot Tub Cover. Free Shipping in the 48 States. 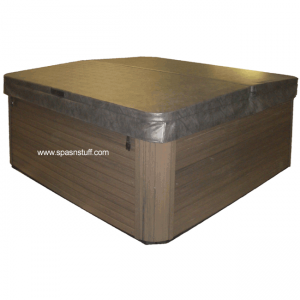 We offer a variety of spa hot tub covers. Our Deluxe Insulated spa safety cover is designed to fit most sizes of home hot tubs. Our covers come complete with free shipping and a factory warranty. Hot Tub Spa Replacement Covers. Free Shipping, Residential delivery in about 2 - 3 weeks (48 states).